Home Gaming Star Wars Games Getting the Xbox One Backwards Compatibility Treatment! Microsoft has announced a new batch of games getting the backwards compatibility treatment for Xbox One! The older games announced include six Star Wars games! A few of the games are well worth dusting off and playing again if you haven’t played them in awhile. 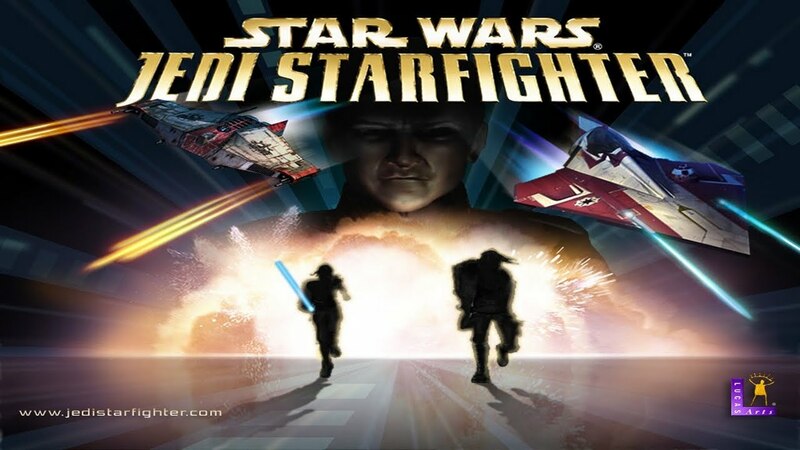 Check out the full list of Star Wars games below! To play original Xbox backwards compatible games, just insert your original Xbox disc for any of these games into your Xbox One console if you still have them. If you own them digitally, that will also work. Many of these games can also be purchased from the Xbox Store. Co-Owner of ORN, Star Wars fan and social media guru, Butler spends most of his time in Atlanta ignoring his chores, preferring to go to Tosche Station to pick up power converters.